Exmark offers a number of impressive lawn equipment options. 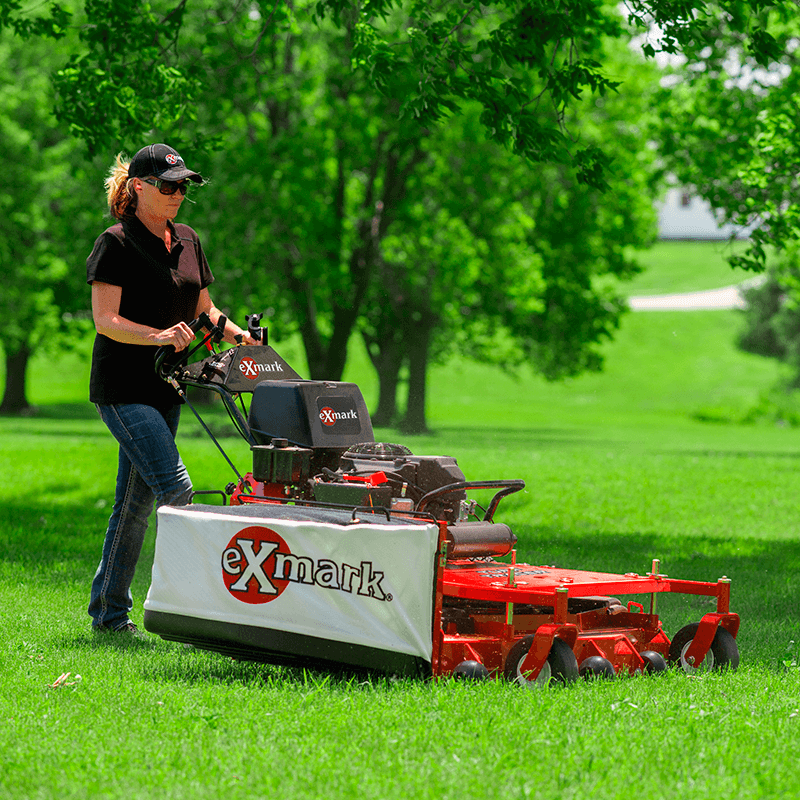 Whether you’re looking for a zero-turn riding mower, a walk-behind mower, an aerator, or a spreader, Exmark has got quite a few choices for you. What’s more, the RED on-board intelligence system is changing the lawn care game as we know it. This platform allows for communication like never before between key mower systems. The result of this groundbreaking technology is even longer machine life, increased productivity, performance, and an improved fuel efficiency. 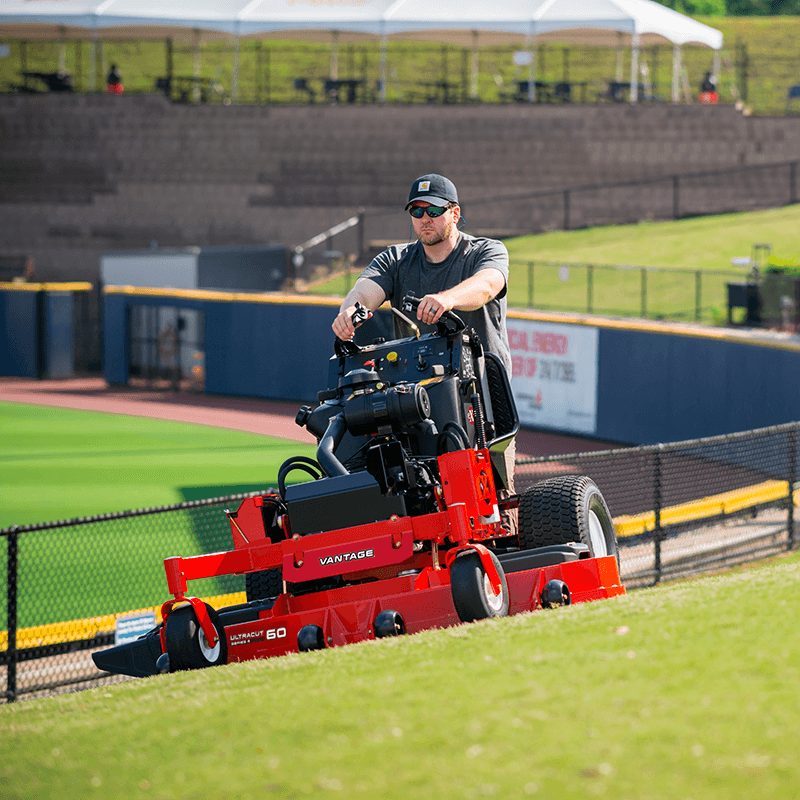 What more could you ask for from your commercial lawn equipment? Visit us at Clive Power Equipment in Clive, IA near Des Moines today to check out our awesome selection of Exmark products. We’re happy to assist with all of your commercial lawn equipment needs. Exmark put a great deal of work into designing the perfect commercial zero-turn riding mower. This is a machine built exclusively by professionals for professionals. You’ll experience an unprecedented level of ergonomics, high-quality durability, and unbeatable efficiency. In addition, the maneuverability, reliability, and performance are like nothing you’ve experienced before. If ease of use is what you’re after, look no further than Exmark walk-behind mowers. 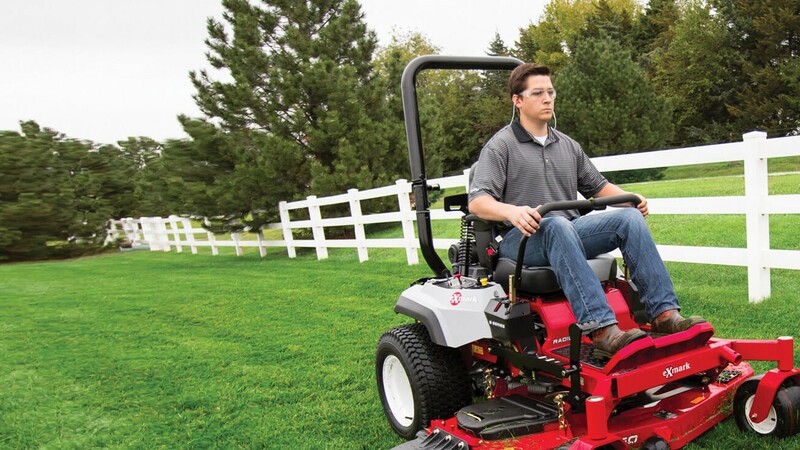 These commercial-grade mowers offer the level of professionalism you need to get the job done while still being highly maneuverable and easy to operate. This machine is packed with equal parts performance and technology, too. 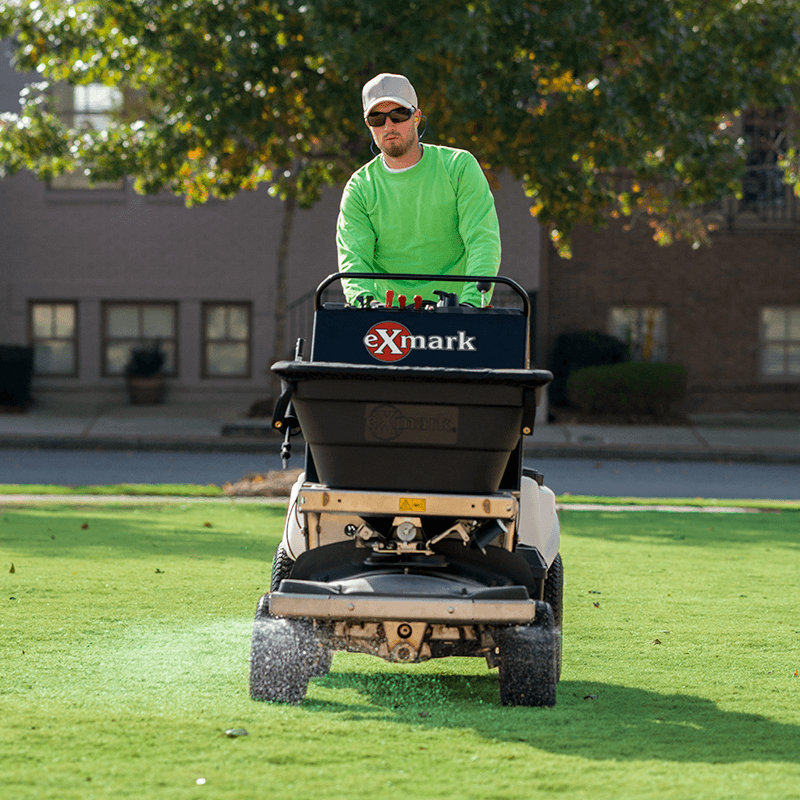 You won’t find a commercial lawn aerator quite like Exmark’s. These high-quality, innovative machines are extremely versatile and each model was built to handle a specific landscape. Performance, durability, and ease of use are no issue for Exmark commercial lawn aerators. Enjoy variable drive speed with powered reverse so you always have total control. Sometimes, you just need to kick things up a notch and that’s where Exmark commercial lawn spreader sprayers come in handy. These spreaders the most advanced and innovative machines available. 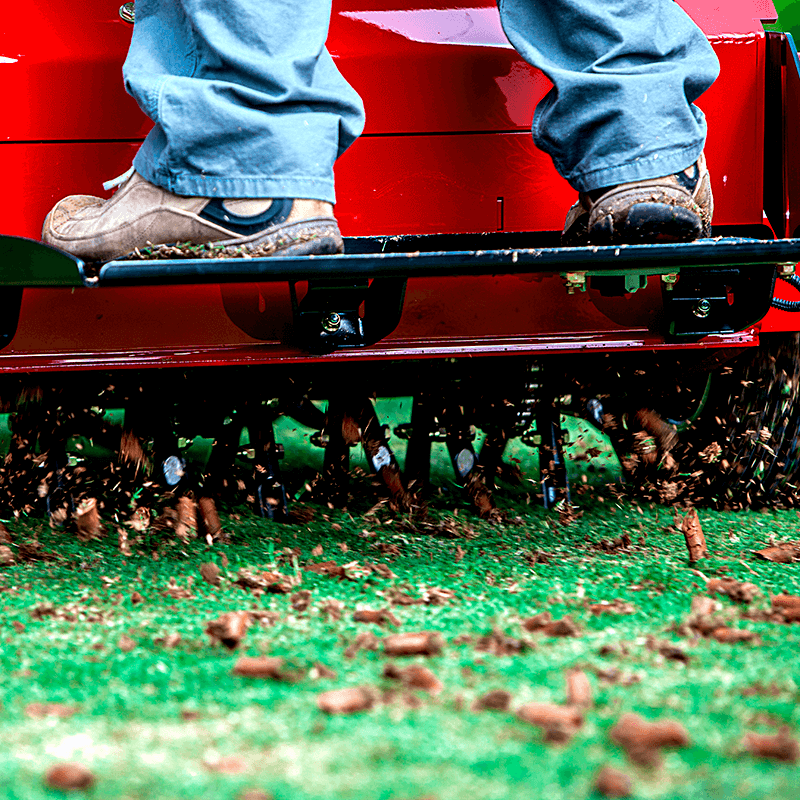 Your turf will always look lush and healthy thanks to this spreader. Learn-to-steer technology ensures you’ll have no trouble maneuvering this bad boy.